Tyron is a fashion industry expert. A former top model agent and now fashion producer and casting director. He’s also the president of MiFe & MiFe talks events, a non-profit organization that mentors teens, and young adults entering the fashion & entertainment industry, as well as bringing awareness to issues such as fgm (female genital mutilation), mental health and fashion, etc. 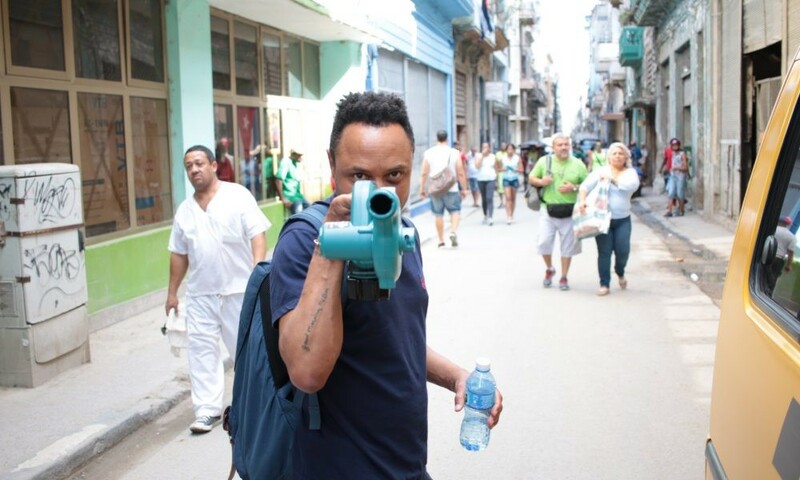 He’s been featured on ABC Nightline, as well as in the NY Post, and the daily news, as well as on numerous television series including I can make you a supermodel in Holland, and the united kingdom. He’s the author of ‘Baring soles in fashion’ and ‘ The Lord is my Agent and he only takes 10%’. Radio & Podcast: "Dear Agent..."
Dear Agent is a one-hour weekly radio / podcast series that aims to answer questions related to the model industry with insightful and inspiring answers from some of the world’s leading fashion industry professionals. Topics range from Making it in the Industry, The Latest in the Casting World, Maintaining Faith & Religion as a Model, Mental Health Issues, Travel, Books and Movies Related to Fashion, Client’s Insider Secrets and a Ton of Advice related to the business in general. The show aims to inform and educate, in a positive and uplifting way. 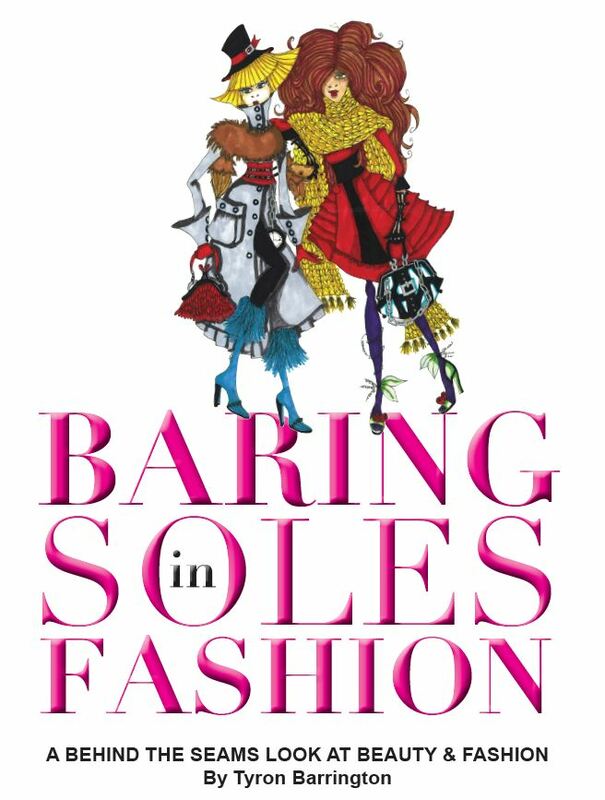 “BARING Soles in Fashion… is the story of our lives, a parody of life and fashion. The race for the cover of DREAM is a simple story, illustrated by the use of fashionable supermodel characters whose names are based on Fear, Doubt, Bound, Worry, and Faith. It is the story of one’s journey for the cover of DREAM (success), and the hope it brings to us. It is the label (clothes) we wear, to impress others. It is the make-up we choose to wear to impress others, but conceals the truth of who we truly are. It is the collection of designer bags we carry, that ultimately weighs us down. DIOR of envy, GUCCI of unforgiveness, HERMES containing anxiety, VERSACE bringing depression, LOUIS VUITTON tags loneliness, then the sweet smell of CHANEL No. 5 which draws us to a world of addiction. The containers in these bags will in the end break us, until we’re on our knees. 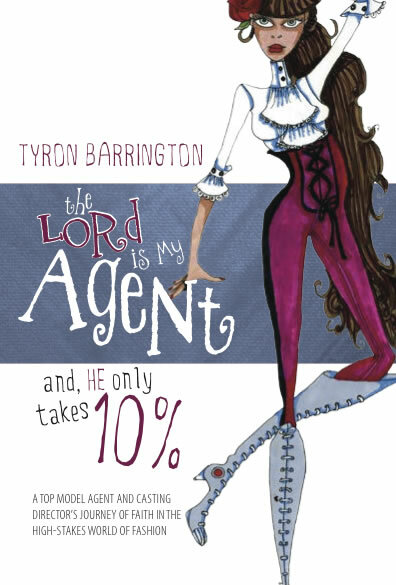 "The Lord is My Agent…and He Only Takes 10%"